Ethiopian Airlines: The victims of 'a global tragedy' – Satenaw Ethioopian News & Breaking News: Your right to know! Passengers from 35 countries were on board the Ethiopian Airlines flight from Addis Ababa to Nairobi that crashed on 10 March, killing 157 people. Among the victims were 32 Kenyans, 18 Canadians, nine Ethiopians and eight Americans. UN Secretary-General António Guterres described the crash as a “global tragedy”. A large number of passengers were affiliated with the UN or had been on their way to an environment conference in Nairobi. A former Kenyan football administrator, a “stellar” US student and a Slovakian MP’s family all died in the crash. One Kenyan man lost his wife, daughter and three grandchildren, while a Canadian family of six also died on flight ET302. One of the youngest passengers was just nine months old. Here is what is known about some of the victims. Senior Capt Yared Mulugeta Gatechew, of Kenyan and Ethiopian heritage, was the flight’s main pilot. 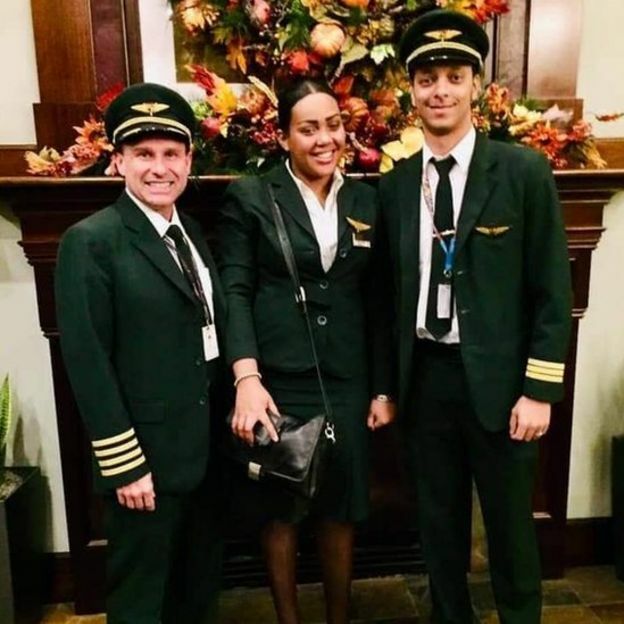 He had been working for Ethiopian Airlines since November 2007 with the company saying he had a “commendable performance” with more than 8,000 hours in the air. Hassan Katende, a friend, said he learned of the crash on social media and that his “hair just stood up” when he heard that he had died. “I can’t sleep. It’s shocking. It’s very hard to believe. It’s really unbelievable,” he told BBC Amharic. Among the victims was Cedric Asiavugwa, a third-year law student at Georgetown University in Washington DC. He was reportedly travelling to Nairobi to attend the funeral of one of his relatives. “With his passing, the Georgetown family has lost a stellar student, a great friend to many, and a dedicated champion for social justice across East Africa and the world,” Georgetown Law Dean William Treanor said. Mr Asiavugwa was committed to issues of social justice, especially for refugees and other marginalised groups, the university said. He also carried out research on subjects ranging from peace to food security in Kenya, Uganda, Tanzania and South Sudan. Hussein Swaleh, a former Kenyan football administrator, also died in the crash, the Confederation of African Football (CAF) said. The head of Kenya’s football federation tweeted that it was a “sad day for football”. Mr Swaleh was reportedly returning home after officiating in a CAF Champions League match in Alexandria, Egypt. Former Kenyan journalist Anthony Ngare, 49, was deputy director of communications for the UN’s cultural agency, Unesco, and had just represented Kenya at a UN conference in Paris. The Kenya National Commission for Unesco described Mr Ngare as “one of its shining stars”. He was formerly an editor at local media house Standard Group and had also worked at a government agency. Retired top military officer George Kabugi had 37 years of military experience, having joined the Kenya Army in 1979. Dr Mumo Nzau, a friend, described Mr Kabugi as highly motivated and a true Kenyan patriot. John Quindos Karanja lost his wife Ann Wangui Quindos Karanja, his daughter Caroline and her children, seven-year-old Ryan Njoroge, five-year-old Kelly Pauland nine-month-old Ruby Paul. Ann Wangui had been living in Canada for a year, helping her daughter with the small children and the new baby. 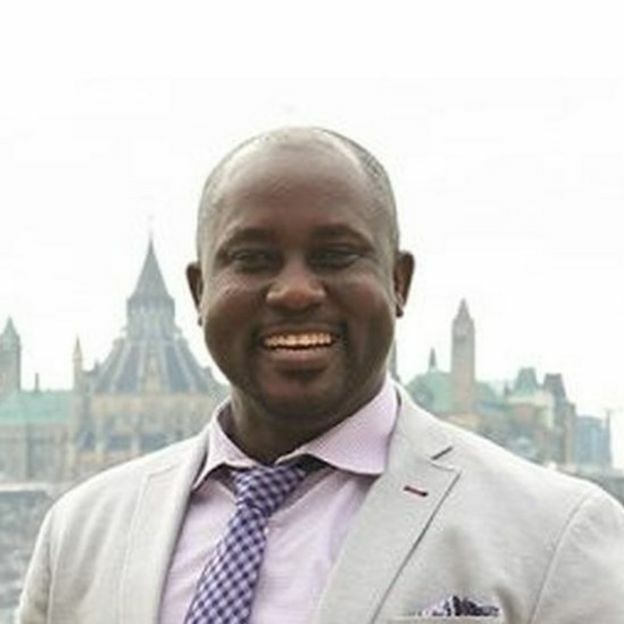 Nigerian-born Canadian Prof Pius Adesanmi was the director of Carleton University’s Institute of African Studies. His contributions were “immeasurable,” said Pauline Rankin, Dean of the Faculty of Arts and Social Sciences. Canadian-Somali Amina Ibrahim Odowa and her five-year-old daughter, Sofia Abdulkadir, were also among the victims. They had been travelling to Kenya from their home in Edmonton for her wedding. “Her fiancé hasn’t even had water since the news broke. He hasn’t eaten anything. He’s in bad shape. Our elder sister is also in shock. We aren’t ok. We hope to at least see her body,” her brother told the BBC. She leaves behind two other young daughters, who are said to being cared for by their grandmother. Mr DeMarsh had moved back home to New Brunswick to be close to his elderly mother, his sister said. He leaves behind a wife and a son. 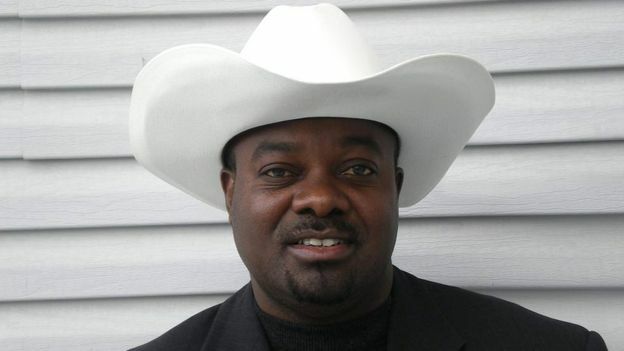 Derick Lwugi, 54, was an accountant and pastor from Calgary, CBC News reports. He was described as a “pillar” of the local Kenyan community. He leaves behind his wife, who is a domestic abuse councillor, and three children aged 17, 19 and 20. A family of six were among the Canadian victims – Kosha Vaidya, 37, and her husband Prerit Dixit, 45, were taking their 14-year-old daughter Ashka and 13-year-old daughter Anushka to Nairobi, where Kosha was born. 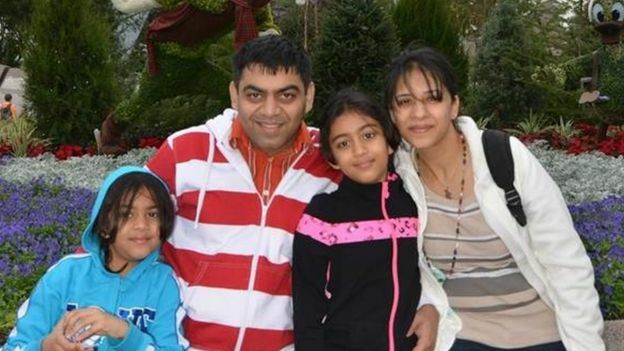 Relatives told Canadian media that the family of Indian origin had only planned the trip 10 days before. Kosha’s parents, Pannagesh Vaidya, 73, and Hansini Vaidya, 67, decided to join them as it had been 35 years since the couple had been in Kenya. 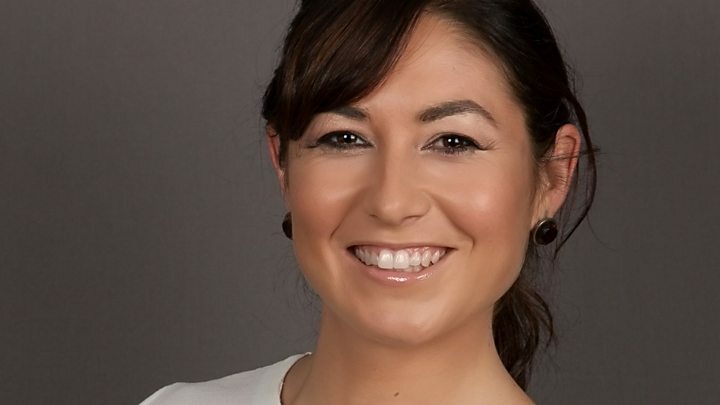 Danielle Moore, 24, was travelling to a UN environment conference in Nairobi. On 9 March, she posted a message on Facebook: “I’m so excited to share that I’ve been selected to attend and am currently en route to the United Nations Environment Assembly in Nairobi, Kenya with United Nations Association In Canada and #CanadaServiceCorps / #LeadersToday! Ms Moore studied marine biology at Dalhousie University and later at the Bermuda Institute of Ocean Sciences in 2015. 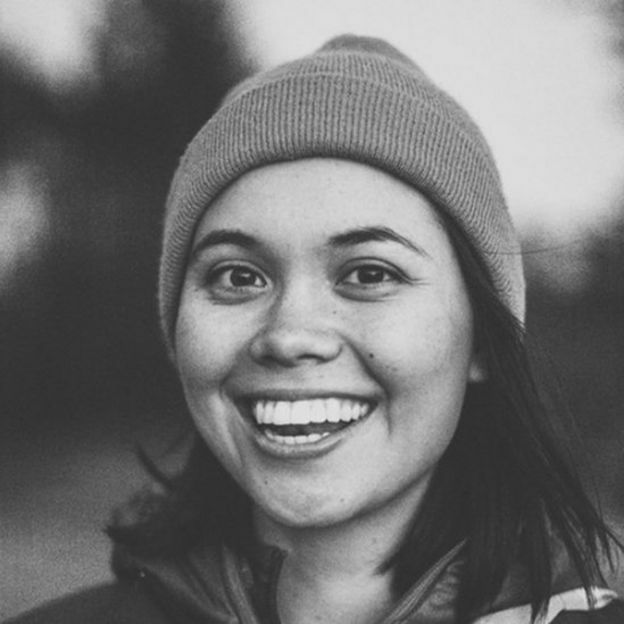 She was working both as a member of the clean ocean advocacy group Ocean Wise and as an education lead at the charity Canada Learning Code. Dawn Tanner, 47, a special education teacher from Hamilton, was also on the flight. The Grand Erie District School Board issued a statement confirming her death and paying tribute to her work. Her son, Cody French, described her as an “extraordinary woman”. Angela Rehhorn, 24, was one of the many environmentalists on board the flight. She was a conservation volunteer from Ontario, on the trip as part of the UN Association of Canada’s Service Corps programme. Stephanie Lacroix had graduated from the University of Ottawa in 2015 after studying international development, and had recently joined the UN Association in Canada. Another Canadian heading to the UN Environment Assembly was Darcy Belanger – who set up the non-profit environmental group Parvati.org. 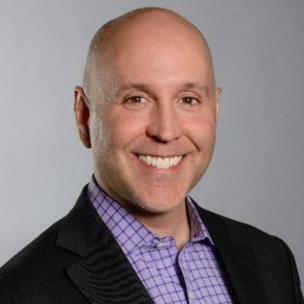 “Darcy was truly a champion and a force of nature, one whose passing leaves an unimaginable gap in this work as well as in the lives of his family, friends and colleagues,” the group said in a statement. Victim Micah John Messent, from British Columbia, had shared his excitement online at being selected to go to the UN environment conference before the crash. Nine Ethiopians were killed in the crash. Ahmednur Mohammed Omar, 25, was the co-pilot. He was one of eight crew members who lost their lives in the crash. Ethiopian Airlines said that the first officer had flown 200 hours at the time of the disaster. Sara Gebre Michael was the lead hostess on board the flight. Prominent Ethiopian artist Tesfaye Mamo, who was her neighbour, told the BBC she was a caring mother, and would be sorely missed. She is survived by her husband and three children. Ayantu Girma was also part of the hosting crew. Her father Girma Lelissa told the Ethiopian news site The Reporter that the 24 year old had been an air hostess for just two years. He added that he would find it difficult to believe the news unless he got and buried her body. Four Catholic Relief Service employees from Ethiopia also died in the crash. Sara Chalachew, Getnet Alemayehu, Sintayehu Aymeku and Mulusew Alemu had been on their way to Nairobi for training. Tamirat Mulu Demessie was an aid agency worker for Save the Children. Retired Nigerian diplomat Ambassador Abiodun Bashua was also among the victims, the foreign affairs minister tweeted. Joanna Toole, 36, was one of seven Britons killed in the crash. She was from Exmouth but was living in Rome, her father Adrian Toole said. He paid tribute to her 15 years working in international animal welfare organisations. Joseph Waithaka, 55, was a dual British-Kenyan national. His son, Ben Kuria, said he was still in shock after hearing that his father, who moved to the UK in 2004, was on board the flight. Mr Kuria described him as a “generous” man who “loved justice”. 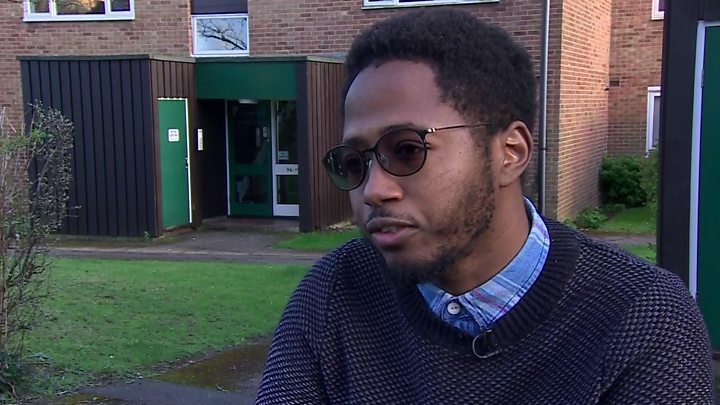 A father-of-three, Mr Waithaka lived in Hull and worked for the Humberside Probation Trust before returning to live in Kenya in 2015. Sarah Auffret was a University of Plymouth graduate and a polar tourism expert. 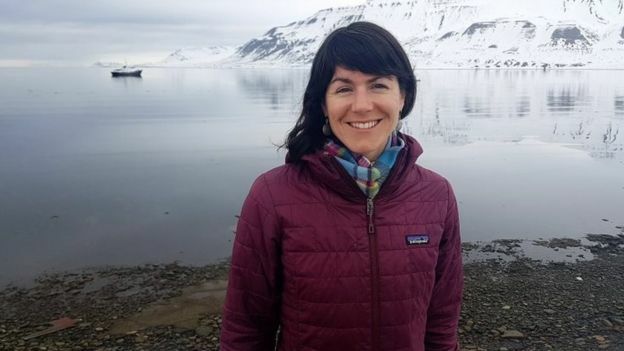 She was on her way to Nairobi to talk about the Clean Seas project in connection with the UN Environment Assembly, according to her Norway-based employers Association of Arctic Expedition Cruise Operators (AECO). Ms Auffret also held French citizenship, Norwegian media reported. 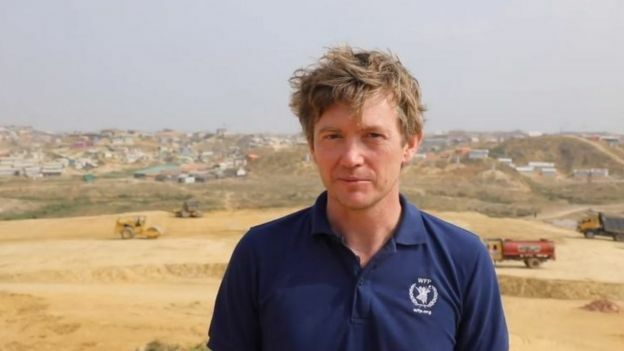 Oliver Vick, 45, was travelling to a posting with the UN in Somalia. “Olly was well-loved and had an energy and zest for life which lifted and inspired all that met him,” his family said. Sam Pegram, 25, from Lancashire was another British victim of the crash. His family told a local newspaper they were “totally devastated” by his death. In total, five Germans were killed in the crash. Anne-Katrin Feigl was a German national who worked for the UN migration agency, the IOM. Ms Feigl was en route to a training course in Nairobi. Catherine Northing, chief of the IOM mission in Sudan where Ms Feigl worked, called her “an extremely valued colleague and popular staff member, committed and professional”, saying “her tragic passing has left a big hole and we will all miss her greatly”. Norman Tendis, a pastor for the Evangelical Church in Austria, was on his way to launch a roadmap he developed for church engagement in ecological and economic justice. 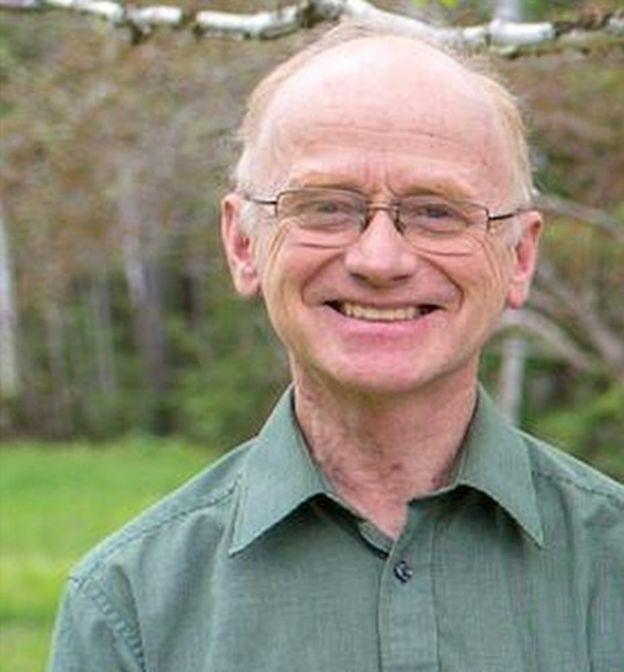 The World Council of Churches said he was “instrumental in helping local churches invest their resources to make a better planet”. 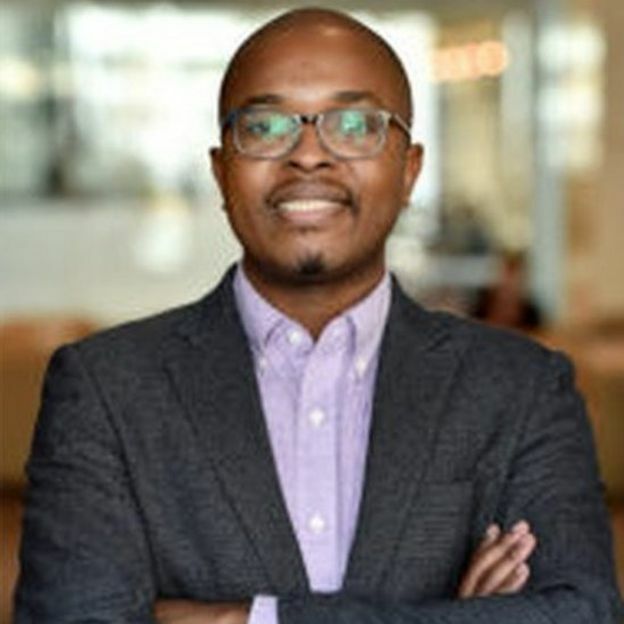 Max Thabiso Edkins, a German-South African, worked as a communications officer for Connect4Climate – a World Bank climate change advocacy platform. The Swedish Ministry for Foreign Affairs confirmed four Swedes died in the crash. Hospitality company Tamarind Group announced “with immense shock and grief” that its chief executive Jonathan Seex was among those killed. “Our thoughts and prayers are with his family, friends and the Tamarind community and all the others who have suffered unfathomable losses,” said the company, one of Africa’s leading restaurant and hospitality firms. Josefin Ekermann,30, was from Stockholm and worked in civil rights. She was on a business trip in the region when she died in the crash. Alexandra Wachtmeister, 50, had worked at the Swedish International Development Co-operation Agency (SIDA) for 16 years before her death. “We remember Alexandra with joy; listening, present and a person who took the time with others. with an aptitude to tie friendships and create networks wherever she worked,” they said on their website. Another 55-year-old Swedish man was also killed, local media report. There were four Indian nationals on the Ethiopian Airlines flight. UNDP consultant Shikha Garg, who lived in the capital Delhi, was on her way to the UN Environment Assembly in Nairobi. Her husband Soumya Bhattacharya – who she married in December – had been due to travel with her, but had to pull out due to a last-minute meeting, the Times of India reports. Ms Garg’s father Satish Garg – who spoke to her moments before the plane left – described his daughter as a “brilliant student”, while friends have spoken of her vibrant personality. Nukavarapu Manisha, from Andhra Pradesh, was also on the flight. She was meant to be visiting her pregnant sister in Nairobi. She had been working as a doctor in the US for East Tennessee State University, which paid tribute to her “as a fine resident, a delightful person and dedicated physician”. The other two Indians who died were named as Vaidya Pannagesh Bhaskar and Vaidya Hansin Annagesh. Lawmaker Anton Hrnko announced with “deep grief” that his wife Blanka, son Martin and daughter Michala were among the four Slovaks died in the crash. Eight Italians were killed in the crash. World Food Programme employees Maria Pilar Buzzetti and Virginia Chimenti, as well as Paolo Dieci, a founder of the non-governmental organisation, were among them. 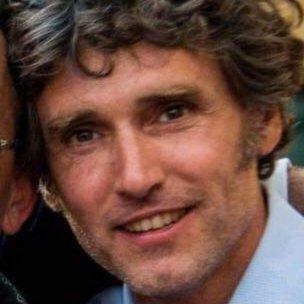 Sebastiano Tusa, an archaeologist and councillor for social affairs in Sicily also died. He had been on his way to a UNESCO conference, Italian media reported. Three members of a non-profit group – Carlo Spini, his wife Gabriella Viciani, and Matteo Ravasio – were also victims. Aleksandr Polyakov and his wife Ekaterina worked for Russia’s Sberbank bank, local media report. They were in Africa on holiday, Ria Novosti quoted Sberbank as saying. A third Russian victim was identified as Sergei Vyalikov. 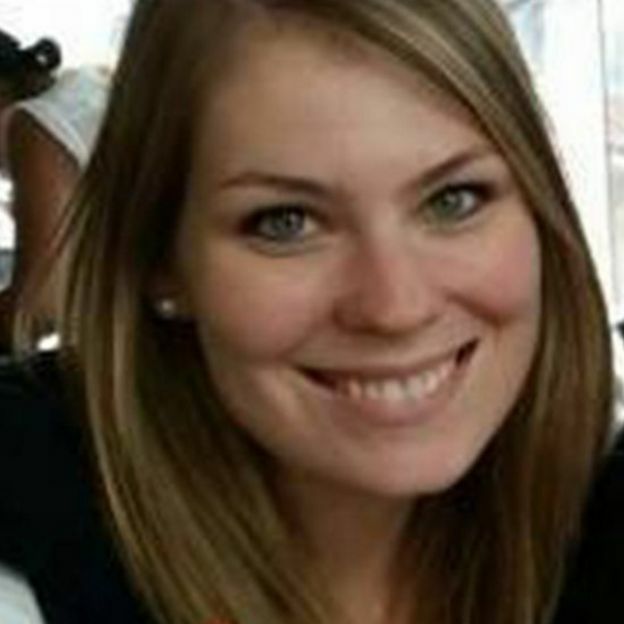 Karoline Aadland, 28, was a programme finance co-ordinator for the Norwegian Red Cross. “Our thoughts are with her next of kin. Our focus is on providing them with assistance in this difficult time,” the Norwegian Red Cross tweeted. Michael Ryan worked for the UN’s World Food Programme. His projects included creating safe ground for Rohingya refugees in Bangladesh and assessing the damage to rural roads in Nepal blocked by landslides. New Jersey native Matt Vecere was one of the eight American victims. On Twitter, his employer described him as a great writer and an avid surfer with passion for helping others. Siraje Hussein Abdi was a 32-year-old Somali-American who had lived in the US since 2002 and was visiting relatives in Africa. He had spent three months in Morocco where his wife lived and had decided to go to Nairobi to see his siblings, his sister Ardo told Voice of America Somali. Dr Manisha Nukavarapu was a second year resident doctor at East Tennessee State University’s Quillen College of Medicine. She was visiting family in Kenya and her death was confirmed by the medical school’s Dean Bill Block. US Army Captain Antoine Lewis – seen here in two photos tweeted by a CBS Chicago journalist – was also on the flight. 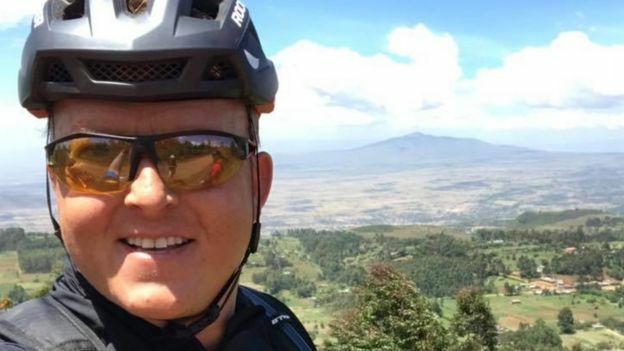 He was in Africa to do Christian missionary work, and reportedly leaves behind his wife and 15-year-old son. They were reportedly returning from a trip to Australia. Melvin’s wife was expecting their first child, local media report. Eight Chinese nationals died in the crash. The country’s Ministry of Foreign Affairs said four of the victims worked for Chinese companies, two were working with the UN and another two were travelling privately. Six prominent Egyptian nationals were on board the flight. They included some of the country’s leading scientists. Dr Ashraf El-Turki, head of the Department of Pesticide Research at Egypt’s Agricultural Research Center, was killed. Assistant researcher Abdul Hamid Farraj and engineer Du’aa Atif Abdul Salamwere also on the ill-fated flight. Two translators, Susan Abu Faraj and Esmat Aransa, had been on their way to join an official African Union mission in Nairobi. The sixth victim was named as Nassar Al-Azb, a programmer on his way to a conference. Nine of those killed held French citizenship. They included Sarah Auffret, who was also a British citizen. 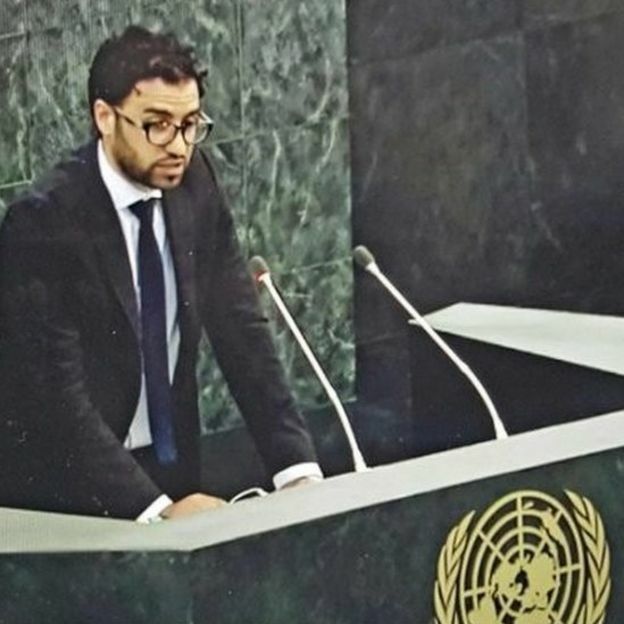 French-Tunisian Karim Saafi, 38, was on a mission as a co-chairperson of the African Diaspora Youth Forum in Europe. Xavier Fricaudet was a teacher based in Nairobi, Kenya. Before that he had taught in other countries, including Guyana and Russia. Suzanne Barranger, 63, and her husband Jean-Michel, 66, also died in the crash. Two others, Camille Geoffroy and Clémence Boutant, both worked for humanitarian groups. The Austrian Foreign Ministry confirmed that three doctors travelling to Zanzibar had been on the flight. Two people from Spain died in the crash. Jordi Dalmau Sayol, 46, was a chemical engineer working for a water infrastructure company. Pilar Martínez Docampo, 32, was an aid worker for an NGO in Ethiopia. Two men from Israel were on the flight – Shimon Ram, 59, and Avraham Matzliah, 49, were identified in Israeli media. Emergency workers from the country were sent to help local teams with identification and recovery. Dr Ben Ahmed Chihab was one of two Moroccan nationals to die in the disaster. The other was El Hassan Sayouty, a professor at Hassan II University of Casablanca. Two Polish nationals were on the flight. Prime Minister Mateusz Morawiecki confirmed the news, and said the Ministry of Foreign Affairs would support their families. Dr Kodjo Glato was a professor at the University of Lomé. In a statement (in French), the institution offered condolences to Dr Glato’s family. Ryan Brown, Johannesburg bureau chief for international news organisation CS Monitor, tweeted that Dr Glato had “a passion for sweet potatoes and how they could be used to improve food security in West Africa”. He also owned a non-governmental organisation called Farmers Without Borders, Ms Brown told the BBC. Ghislaine De Claremont was the only national from her country killed on the flight. The mother-of-two, and grandmother to four children, had been on the trip as a gift from her former colleagues from ING bank, where she had just retired. Djibouti, Indonesia, Mozambique, Rwanda, Saudi Arabia, Sudan, Somalia, Serbia, Uganda, Yemen, and Nepal each had one victim die in the disaster.